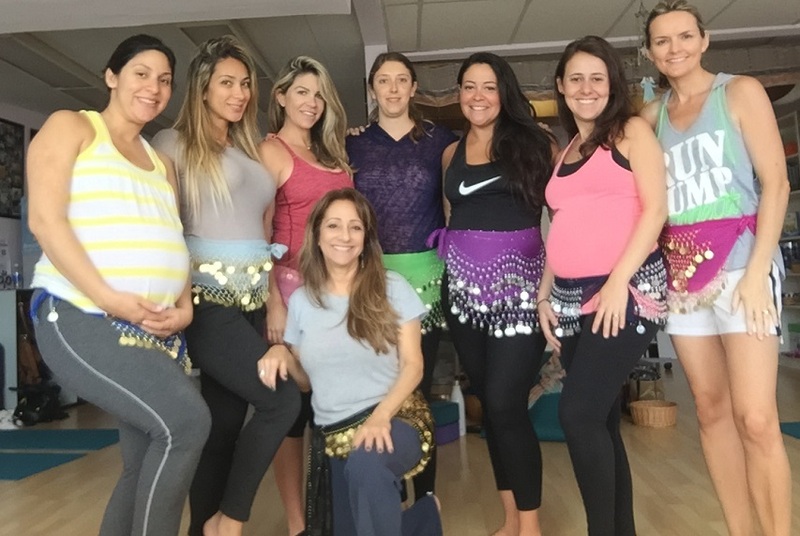 Yoga for Pregnancy was filmed due to the requests of prenatal students who wanted to extend their “class” practice at home when unable to attend a class. 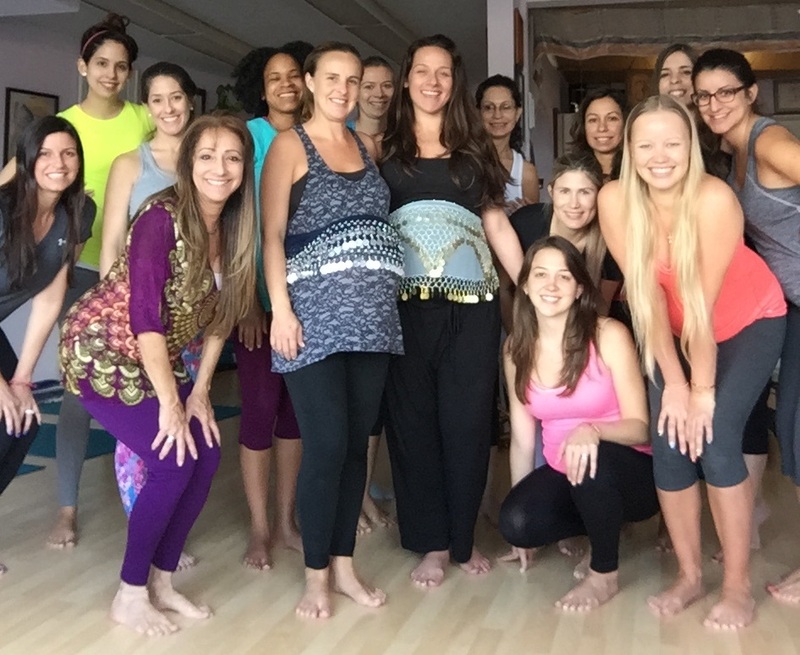 There is a special connection prenatal women share in a class setting, but it is not always possible to attend a class so Debra decided, with the help and support of her students, to create this “at home” prenatal yoga DVD for all to enjoy. A safe and beneficial program designed with postures (asanas) to help keep the body flexible and strong, (with variations of the poses shown for the different trimesters of pregnancy) while helping to alleviate many common discomforts such as sciatica, low back strain, hip tightness, leg cramps, shortness of breath and more…Using a deep focused breathing for relaxation and calmness connecting you with your inner wisdom (the knowingness that birthing is a natural, joyful celebration of life) and to your baby – developing a bond that will last a lifetime! Helping you throughout pregnancy birth and beyond…this DVD is completely safe and highly recommended for postpartum recovery as well. I truly hope you find this program beneficial and that you enjoy these magical nine months as your baby grows Happy & Healthy in your belly. DVD- menu for English & Español $19.95 ea. Prenatal Plus – Yoga, Inc.